James Mercer and Danger Mouse are returning to the disco, if you will, by unveiling another danceable Broken Bells single. The new track is a bass-poppin', falsetto-flyin' groover called "It's That Talk Again." 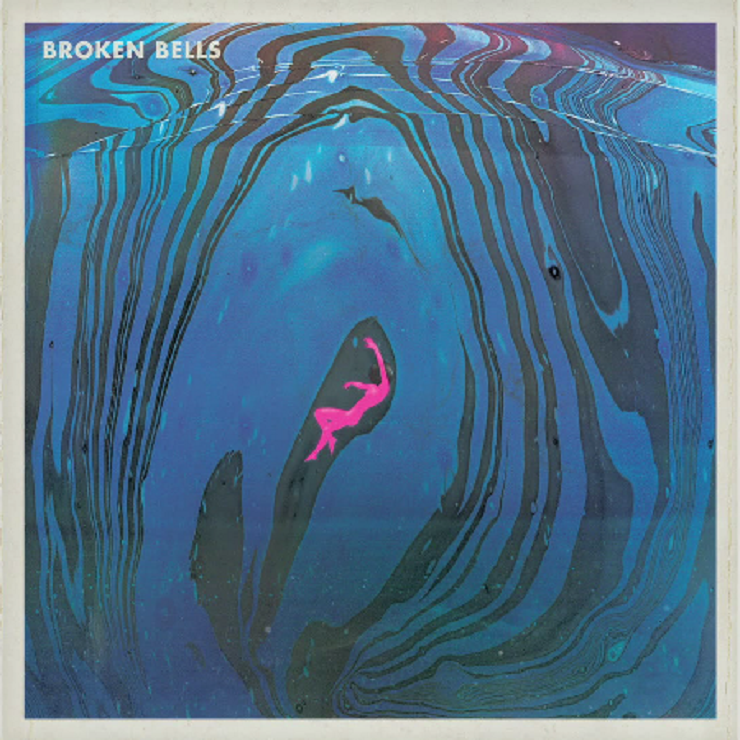 The tune marks the first new material from Broken Bells since their 2014 LP, After the Disco, and lands a couple days ahead of the September 26 premiere of their Broken Bells: Live at the Orpheum concert film. This time around, Mercer's floating falsetto details a bit of existential heartache after running into an old flame, while Danger Mouse provides a backdrop of gloss-pop synths and crushed snares. You can hear the pair's "It's That Talk Again" down below, while it'll be commercially available tomorrow (September 25).